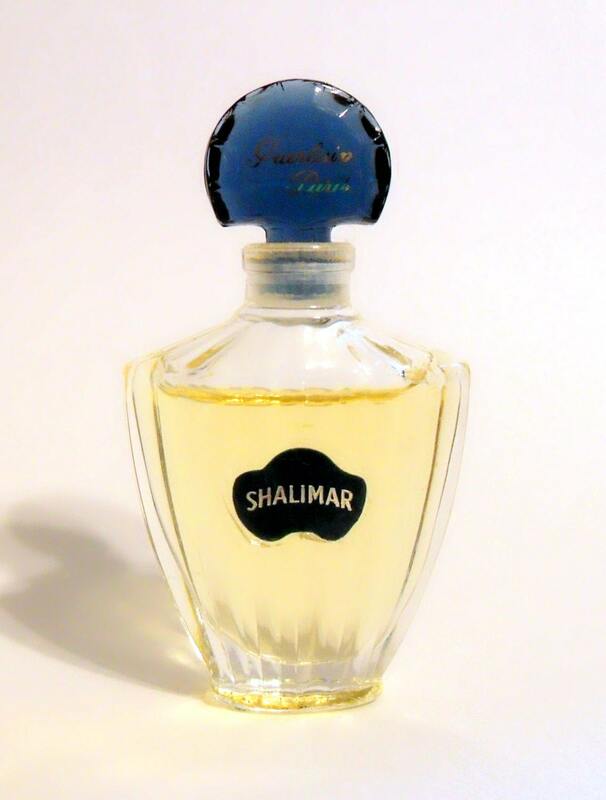 Vintage 1990s Shalimar 0.17 oz Eau de Toilette Miniature Mini Perfume Splash. No box. The perfume is about 90% full. Bottle stands just over 1.25" tall. 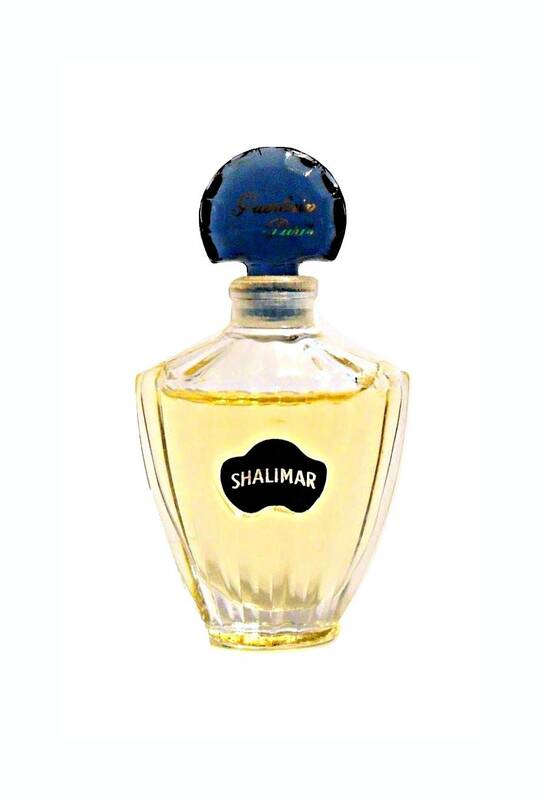 The perfume is old and no longer fresh. Selling AS IS. No returns on perfume. The bottle has a glass cap. The batch code is "48". It is classified as an oriental fragrance for women.